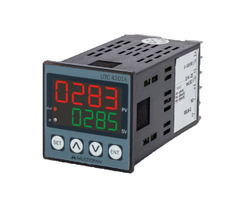 With the assistance of our dexterous crew, we have been instrumental in offering to our customers an inclusive variety of Analog Temperature Controllers. Enormously acclaimed owing to their optimum finish, these are hugely demanded. Also, their reasonable costs and timely shipment has made us a popular market choice. 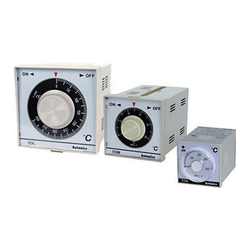 We have gained expertise in offering our patrons an unparalleled range of Temperature Controllers.